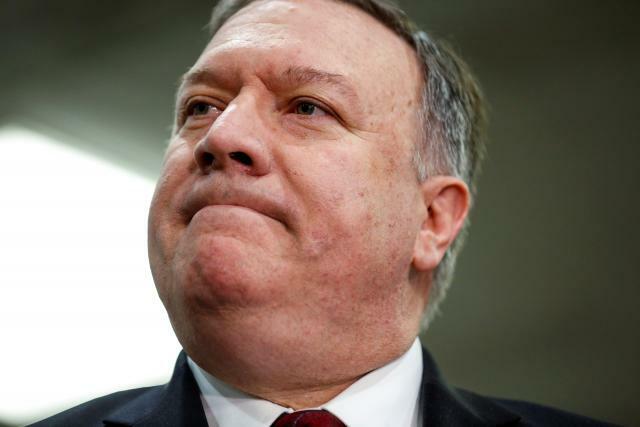 U.S. Secretary of State Mike Pompeo said on Saturday he has seen all the intelligence possessed by the United States on the killing of Saudi journalist Jamal Khashoggi and repeated that no direct evidence links Saudi Crown Prince Mohammed bin Salman to the incident. “I have read every piece of intelligence that is in the possession of United States government,” Pompeo said in an interview with broadcaster CNN in Buenos Aires on the sidelines of the G20 summit. “When it is done, when you complete that analysis, there’s no direct evidence linking him to the murder of Jamal Khashoggi. That is an accurate statement, an important statement and it is a statement that we are making publicly today,” he said. The CIA has assessed that the crown prince ordered the Oct. 2 killing at the Saudi consulate in Istanbul of Washington Post columnist Khashoggi, a critic of the Saudi crown prince. U.S. President Donald Trump sought to cast doubt on the CIA assessment that the prince ordered Khashoggi’s killing, telling reporters the agency had not formed a definitive conclusion. Many U.S. senators have said they believed otherwise. Pompeo said the United States was working with Saudi Arabia in Afghanistan and against Iran and that Riyadh was “an enormous support” for Washington. “They’re a relationship that has mattered for 70 years across Republican and Democrat administrations like ... We’re aiming to keep that relationship,” he said.